Ask a question about 8600 Midnight Pass Rd #202, or schedule a tour. 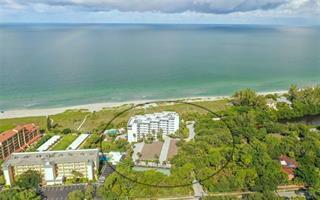 This luxurious, Gulf front condo will satisfy the most exquisite taste of a discerning buyer. This sophisticated condo has high quality renovations such as, unique fixtures, elegant cabinets, incredible woodwork, extravagant lighting a... more.nd Brazilian Cherry flooring. 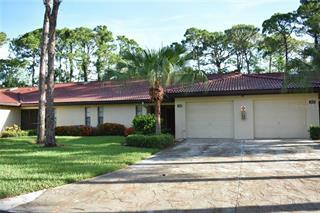 The home is very spacious because 2 units have been renovated into one. Every room has captivating views of a tropical hidden paradise and the calm clear blue waters of the Gulf of Mexico. This grand property offers unforgettable sunsets and over 580 feet of beachfront. 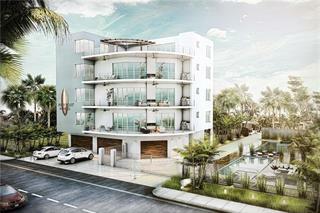 This unique condo has 2 garages, a 2-car tandem garage under the building, and a 2 car detached garage. 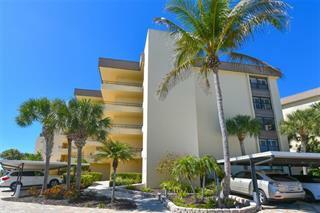 Hidden Lagoon Beach Club is located on over 7.5 acres of lush, tropical landscaping on the southern part of Siesta Key. Enjoy a relaxing peaceful walk with nature on the nearby trails. You can kayak the wonderful waters from the private launch or take an early morning stroll on the beautiful sands of the private beach. 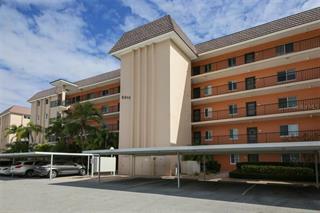 Amenities also include a sparkling heated pool and tennis courts. Take advantage of the free Trolley ride to Siesta Key Village and explore the boutique shops or visit downtown Sarasota and enjoy the many performing art venues, theater performances, the Sarasota Orchestra, Ballet, Botanical Gardens, Mote Marine, yachting and many more cultural attractions. 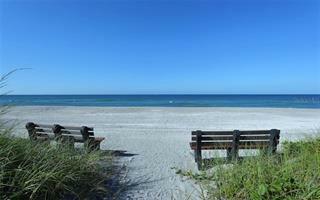 Come and live the lifestyle on Siesta Key that you deserve. 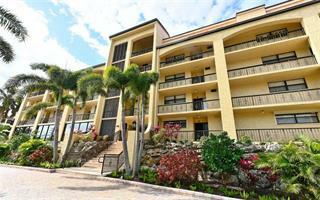 Please refer to the virtual tour for the breathtaking views and the absolutely stunning interior.